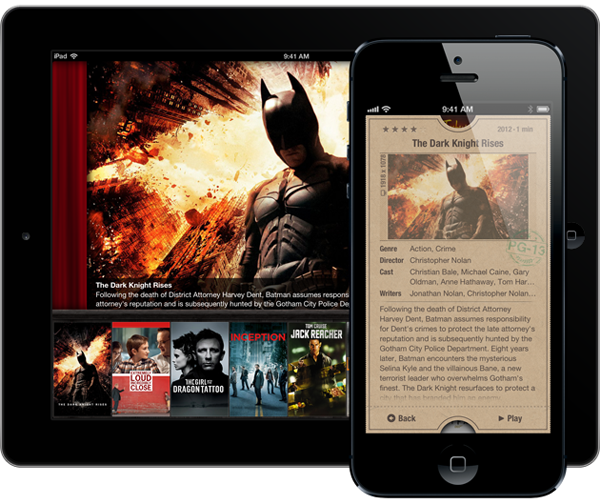 The folks at appletv3jailbreak.com have recently announced that they will be releasing the first Apple TV 3 jailbreak. For those of you who pay attention, it was not even a month ago that the jailbreak community was buzzing with word of the Dream JB that was set to be released in December of 2012. It was no shock to us, or others, that this news was FAKE! 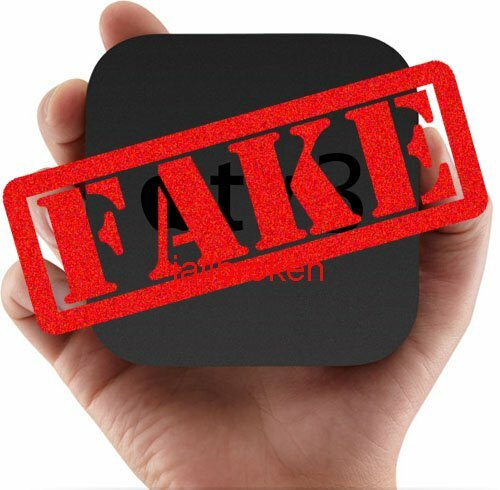 Apple TV Hacks reported on it then, and it seems we need to do it again now. So, boys and girls, it is time for Jailbreak Scam Watch 2013! Let us go ahead and break this story down for you, our dear readers. This news is FAKE. There is a simple rule that I learned long ago, and I have decided to share it with you today, “if it looks to good to be true, it likely is.” There is always one thing to look for when it comes to jailbreak releases, regardless of the device. If you are looking for jailbreak news for Apple TV’s, iPhone’s, iPad’s, or any other devices you need to consider your sources. The jailbreak community, in regards to developers and coders that work for the good of us all, has become a well-established group of trustworthy people. If you think about it, the name pod2g was not one that was big in our community for a long time. Then suddenly, and seemingly out of the blue, there was this developer breaking down walls with iOS 5. He did not release information by circumventing the established community. Instead, the folks who were in the game since the beginning acknowledged pod2g, and our community benefitted. Be cautious. Be careful. Be skeptical. Above all – don’t pay for a jailbreak. 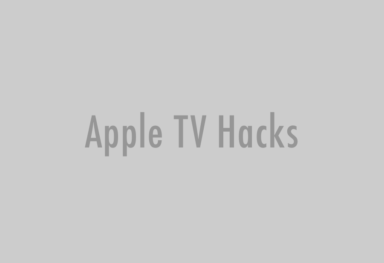 In the end, if a real jailbreak for Apple TV 3 comes out, we here at Apple TV Hacks will have a confirmation story, links, and guides.